Capt. Mike Bartlett scored what is probably the first Slam of the year for any guide in Key West last week. His anglers were Steve Rector and Jim Lyddane who landed a tarpon, bonefish and permit all on Friday morning. 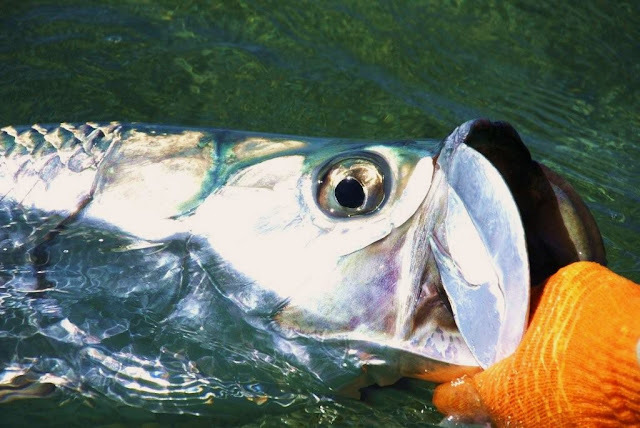 Early February is an early month for tarpon in the Keys so this is a rare achievement for this time of year. Even more impressive is the fact that Mike also caught the first recorded Slam in the Keys last year on almost the exact same week. 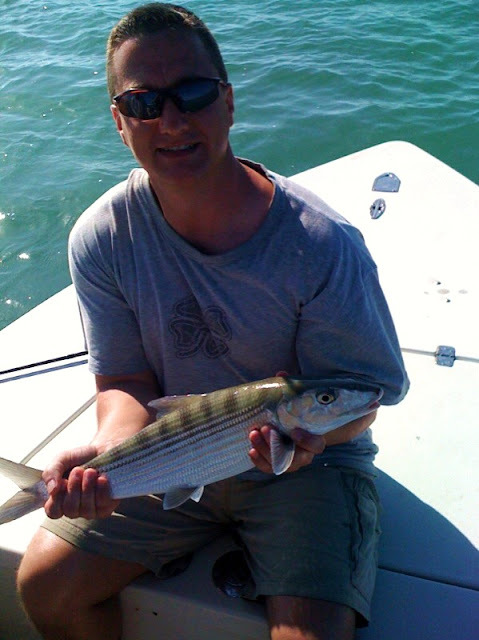 You can't go wrong fishing with this guy if you're heading down to the Southernmost City so give him a call at (305)797-2452. Mike is also from Pittsburgh so all you Packers fans are banned this week.